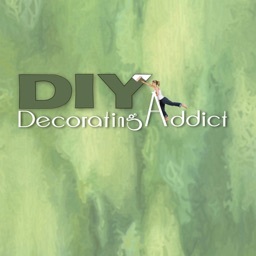 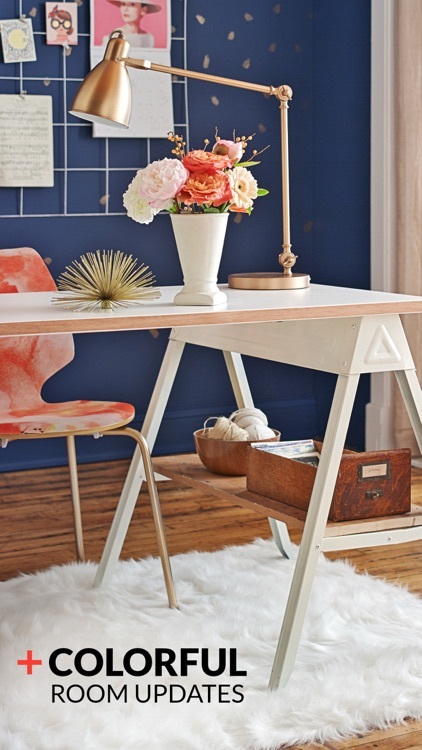 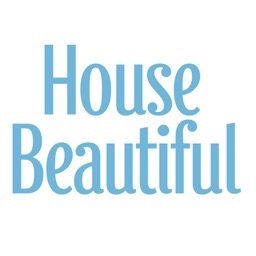 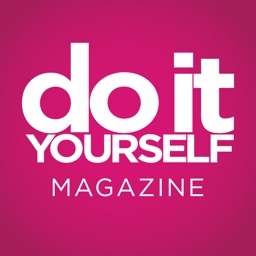 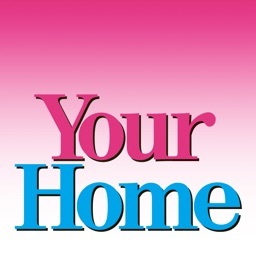 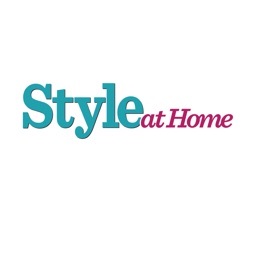 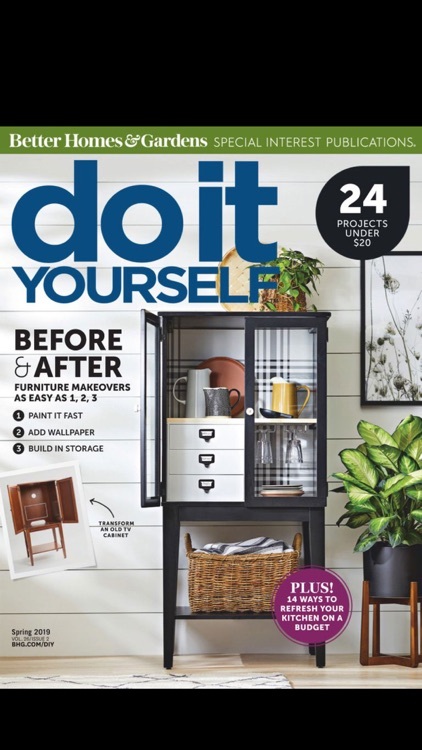 Showcase your heart and soul throughout your home – with Do It Yourself Magazine! 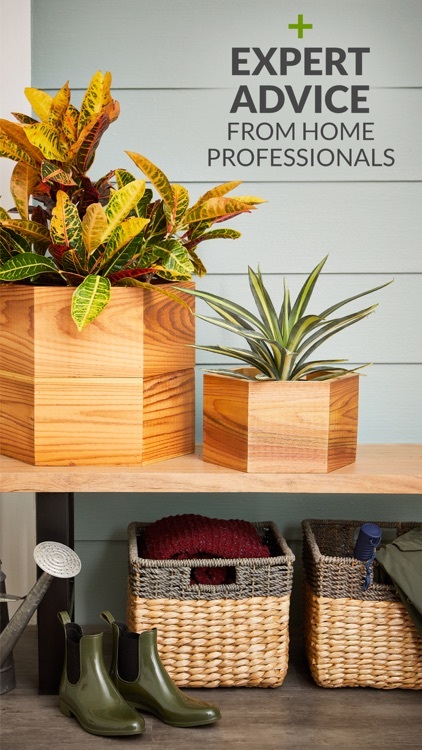 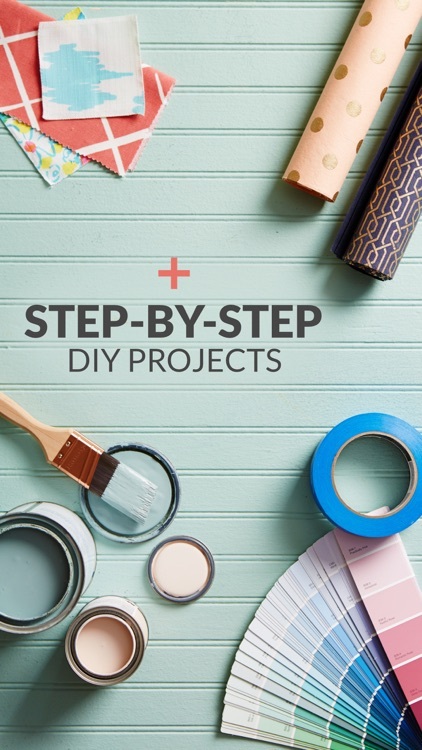 Get the go-to guide for personalizing your space with step-by-step projects for one-of-a-kind décor pieces, flea market makeovers, outdoor living areas and more! 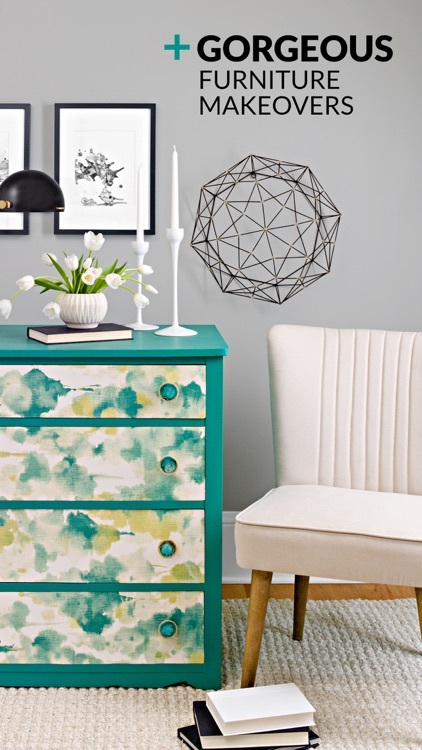 Use our money-saving tricks and helpful advice from the renovation experts to transform your rooms – your way and on your budget! 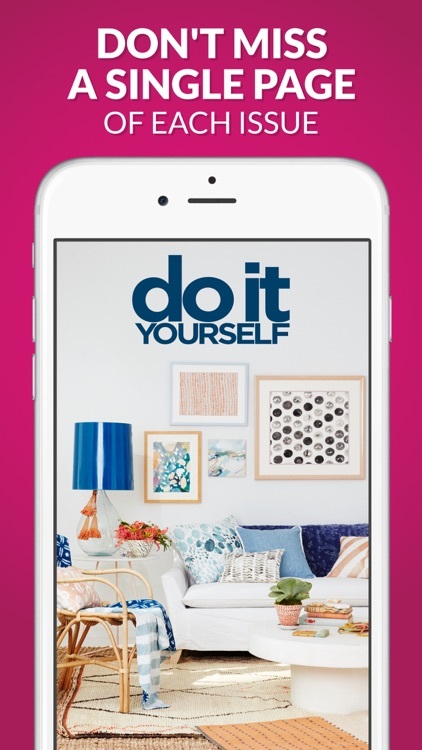 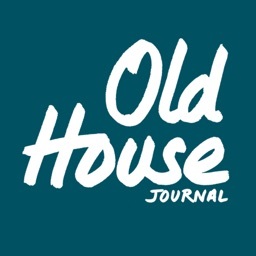 Download the app and receive a FREE ISSUE when you say yes to a monthly or annual subscription. Do It Yourself Magazine is published 4 times a year.